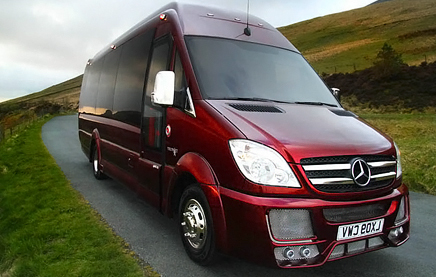 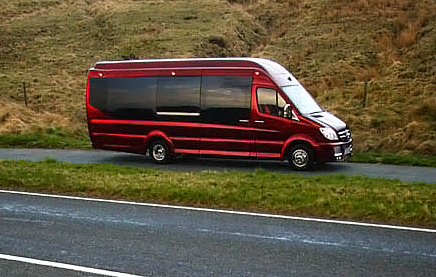 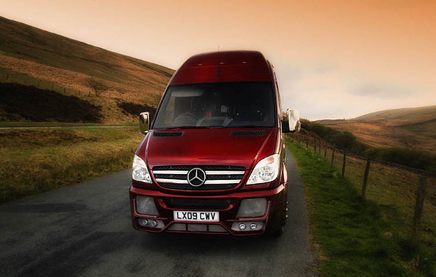 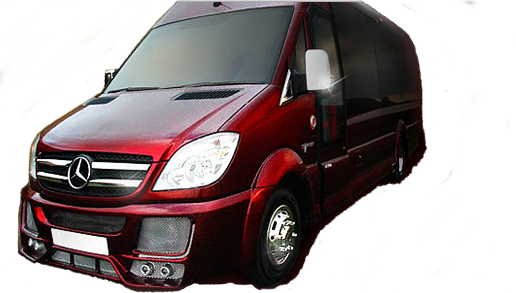 New to our fleet is 'The Starfleet' Mercedes Sprinter Super Extended Partybus, which we call The Red Xtreme! 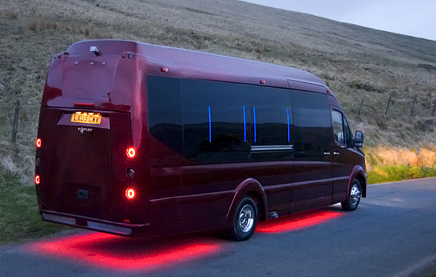 The limousine partybus is finished in a one of striking pearlescent red, The Red Xtreme is a super luxury American Style limobus, with a contemporary, spacious, leather limousine style interior. 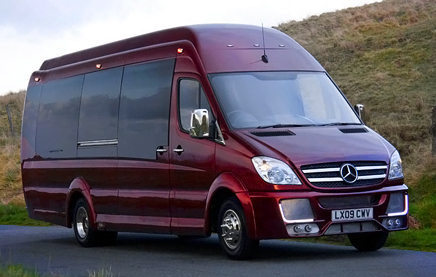 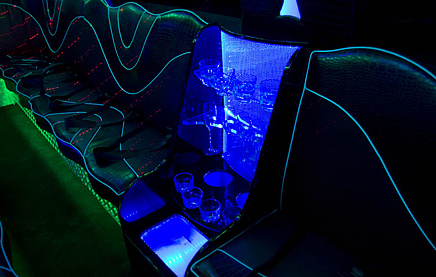 Holding up to 16 passengers, the Starfleet partybus accommodates twice the capacity of a standard limousine and with over 6ft headroom, offers much more space to party! 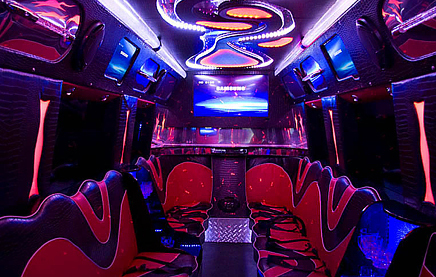 The Xtreme is fully PSV licensed and COIF registered, passenger can safely and legally enjoy a ride they won't want to end!